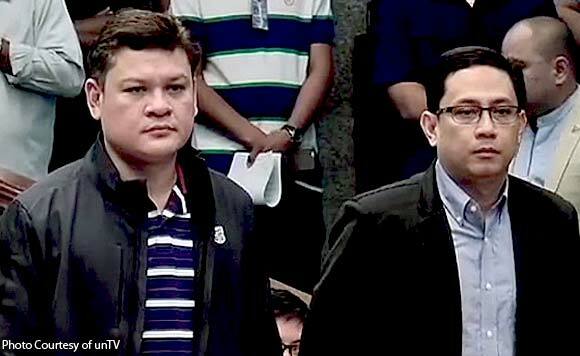 DAVAO CITY – The lawyer of Presidential son and former vice mayor Paolo Duterte and Manases Carpio, Duterte’s brother in law admitted on Tuesday that the camp of Senator Antonio Trillanes IV made no settlement offer in connection with the libel charges his clients had filed against the senator. But Robles confirmed that a mediation hearing was held at the Philippine Mediation Center here on March 22 but maintained that they did not offer any settlement. “(It’s a) mandatory process but no settlement offered,” he said in areport by the Philippine Star. Madrid, short of saying he was misquoted, said the Trillanes camp had not made any offer at all. “No offer,” he added. Madrid said what his clients wanted was for Trillanes to go under trial.